There's a reason they call it "mood" lighting. The right lighting, whether candles, lamps, lights, or other, can be placed in the right spots with the right arrangement in a room in order to set the mood. 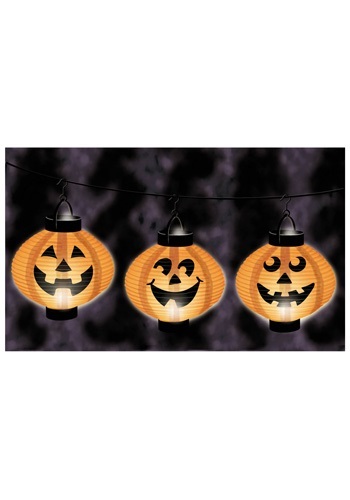 Take for instance this 3 Pack of Halloween Light Up Lanterns. These lights aren't meant to illuminate your project space. These are meant to make your room festive. These lights are 3 paper lanterns about 8" in diameter. They've each got 2 small bulbs inside, and a hanging hook. Each bright orange lantern has the face of a jack-o-lantern printed on the front. This is the kind of lighting you add to a room when you want to make it creepy. Festive. Haloweeny. Yes, we know that's not a word, but you get what we mean.